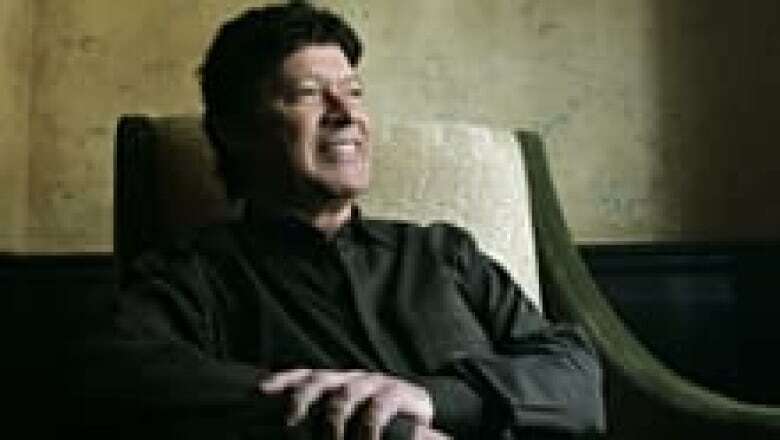 Robbie Robertson, the former frontman of The Band, is getting ready to pen his memoirs shortly for release in two years time. Canadian rock icon Robbie Robertson is getting ready for a busy year, after signing a deal to pen his memoirs and a new album set for release this spring. The book, set to be released within the next two years through Random House, will follow on the heels of the April 5 release of How To Become Clairvoyant — his first solo album in 13 years. "I'm very excited about doing it," Robertson, the former frontman of The Band, told Reuters. "I just have to roll up my sleeves, get a cabin in the woods and do it properly." The 67-year-old singer-songwriter said he had considered collaborating with other writers on a number of occasions, but felt he could do a better job of telling of the story of the popular 1960s and 1970s group himself. A number of titles have been written about The Band over the years, including British author Barney Hoskyns' 1993 book Across The Great Divide, which Robertson dismissed as "very imaginative and random, and it wasn't what happened at all." In addition to his 12 years with The Band, Robertson's memoir will document his solo work and movie collaborations with artists such as Bob Dylan, Eric Clapton, and Martin Scorsese. Meanwhile, Robertson's new recording How To Become Clairvoyant could serve as a taste of the upcoming book with its selection of purportedly autobiographical tunes. When The Night Was Young, about The Band's heady days. This is Where I Get Off, a tune said to be about Robertson's 1976 decision to quit the group. He Don't Live Here No More, a song about surviving the high times of the '70s. Robertson, who reportedly left the group after tiring of life on the road, said he would promote the album "tastefully," but has no plans to tour. Robertson, known for such classic songs as The Weight, Somewhere Down the Crazy River, The Night They Drove Old Dixie Down and Broken Arrow, will be honoured at a Toronto gala on April 2. He is one of two modern-era songwriters (along with French-Canadian colleague Luc Plamondon) chosen as 2011 inductees into Canada's Songwriters Hall of Fame.